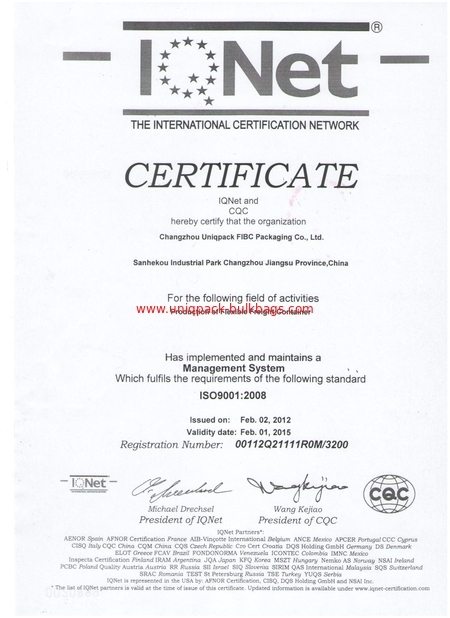 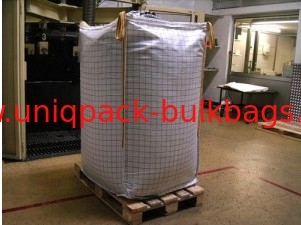 Anti static Type C FIBC bags , we also call them antisatic flexible intermediate bulk containers, shall be made from a totally conductive fabric or from a non conductive fabric containing interconnected conductive threads or filaments. 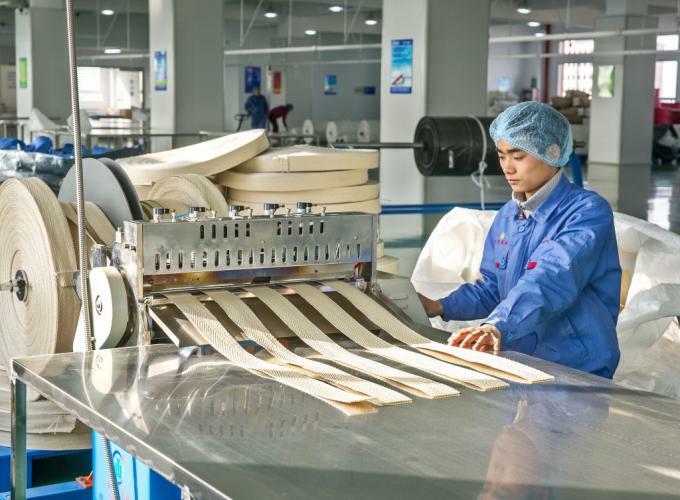 after fulfill products, it looks rectangular too due to the square bottom, ensuring higher economy during loading transportation, discharging and storage. 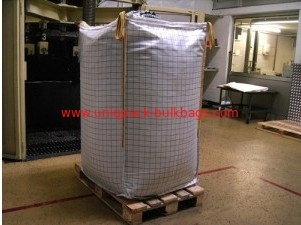 Using the circle flexible intermediate bulk bags to pack products, is able to utilize optimum container space. 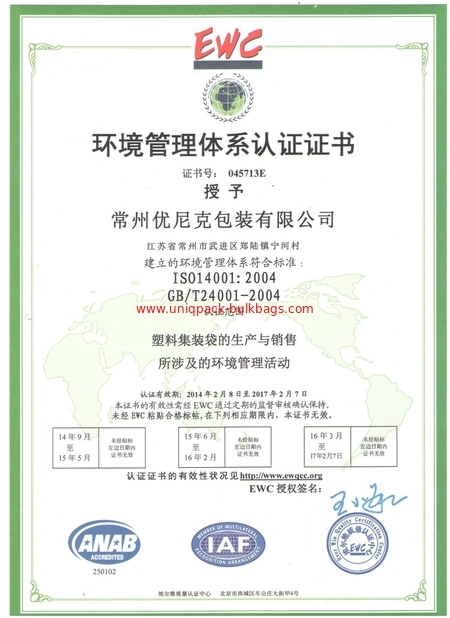 It is possible to transport many kinds of various products.